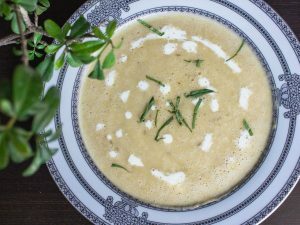 Who would have thought that such a simple recipe would surprise us so much? 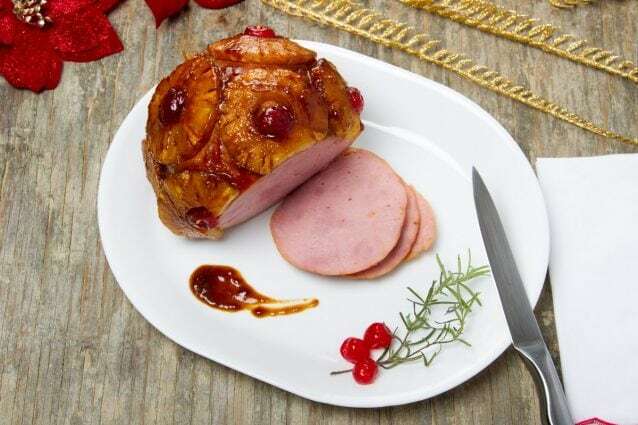 Well, yes, it is, in many countries it is the dish that cannot be missed at Christmas or the day of kings, but in any special celebration the ham glazed with honey is a show of flavors; Its internal juiciness and the mixture of the salty ham with that subtle and elegant sweet touch of honey, make it a mound of gods. The only thing that is needed to make this ham the best of all, is to get a ham of good quality that makes the rest of the ingredients the simplest task. 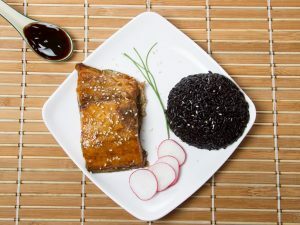 I am excited to share this recipe with you, I am very sure that you will love it and that it will be among your favorite recipes. Let's go for that ham and to cook! Rinse the ham and place the ham in a baking dish. the very round hams look better. If your ham is not kept without support, cut a piece in the bottom of it, so that you can bake it without being stuck to the edge of the tray, so it will bake homogeneously. In a small saucepan, mix the brown sugar, pineapple juice, mustard and thyme. Let it boil, reduce the heat to medium-low and let it boil gently for 5 to 10 minutes. Curb the ham with half the pineapple glaze, store the rest in a cup and bake the ham uncovered for 2 hours. In the center of each slice of pineapple, place a cherry. The pineapple slices should be as close together as possible. Bake between 30 and 45 minutes more, varnishing the ham with the glaze every 10 minutes. If you wish, you can add spice cloves to this ham.